Former Louisiana prosecutor Marty Stroud apologizes to the Glenn Ford, the innocent man he sent to death row for 30 years. THE INTERNET MUST GO is a Webby Award-winning mockumentary highlighting the importance of net neutrality and broadband access. The film chronicles the journey of hapless market researcher John Wooley (played by Second City alum Brian Shortall) as he attempts to sell the big ISPs' vision for a "faster, cleaner" Internet. Designed to reach an audience not necessarily interested in technology or policy, THE INTERNET MUST GO has been seen more than 420,000 times, and continues to reach more people every day. Check out what folks are saying about it here. Starring comedian John Hodgman, Senator Al Franken, reddit co-founder Alexis Ohanian, internet luminary Larry Lessig, former tech advisor to President Obama, Susan Crawford, and others, with music generously donated by OK Go, REM, Bon Iver, Spoon, Death Cab for Cutie, and more. The film and its social impact campaign were funded by Ford Foundation, OSF, and fiscally sponsored by Women Make Movies. 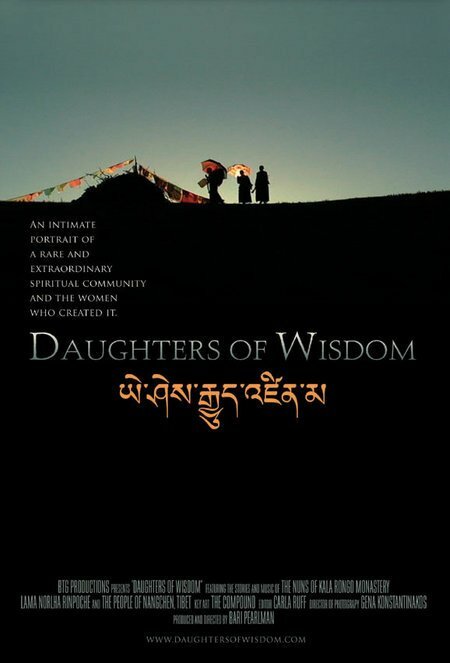 Shot over the course of seven weeks, this award-winning film is an intimate portrait of the nuns of Kala Rongo, a unique Buddhist monastery for women in Nangchen on the remote and rural Northeastern Plateau of Tibet. 3-time Emmy Award-winning docu-series about teenagers across the country working with mentors to achieve their goals. 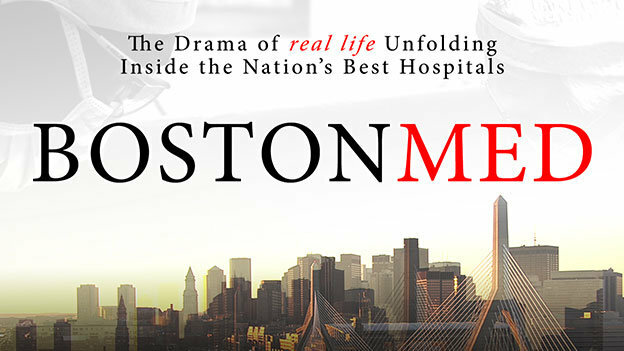 CINE Golden Eagle Award-winning documentary series about top hospitals in Boston, Massachusetts. Peabody Award-winning documentary series about doctors and their patients at Johns Hopkins Hospital in Baltimore, MD.